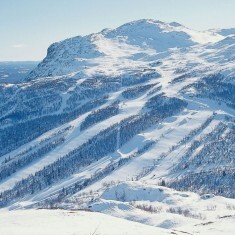 Hemsedal | Hemsedal | Ecosign Mountain Resort Planners Ltd.
Hemsedal is the second largest ski area in Norway. 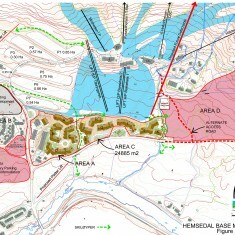 The existing base area already contains 1,000 warm beds and a number of private cabins and drive-in day skiers come from over 10,000 beds within a 20 kilometer distance to the ski area base. 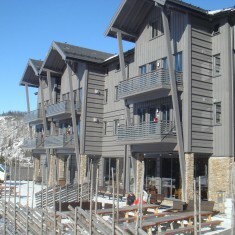 The ski resort urgently needs more warm beds in the base area to increase weekday skiers and visitors. 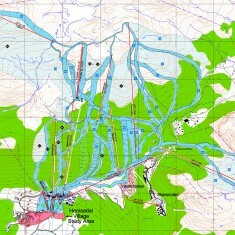 Ecosign has been assisting Hemsedal Skisenter in the planning and approval process for the village plans since 1995. The latest village plans are based on approved zoning plans for a new village with approximately 2,900 warm beds. 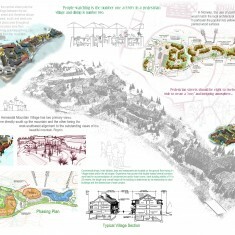 Ecosign’s village plans and volumetrics are the basis for the final building plans to be prepared by architectural firms. 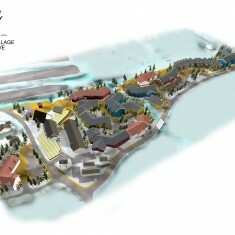 The 3D modeling of the village illustrates the massing of the buildings. Individual 3D building envelopes have also been prepared to demonstrate the location of the commercial, conference, recreation, and accommodation space. 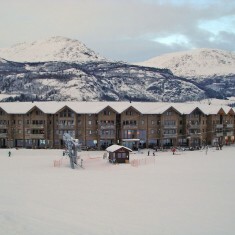 In December of 2008, the Hemsedal Alpin Lodge was completed using the footprint from the Ecosign Master Plan. The Alpin Lodge has a mix of hotel rooms and apartments as well as a number of facilities such as supermarket, restaurant, bar, sports shop, ski rental and reception.